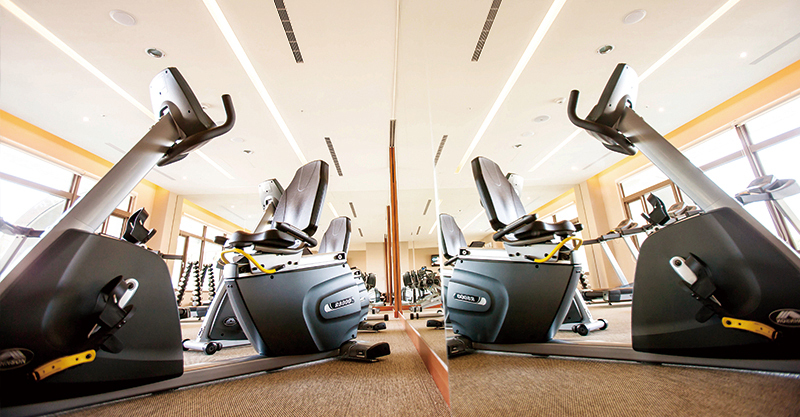 The gym is located on the fifth floor. 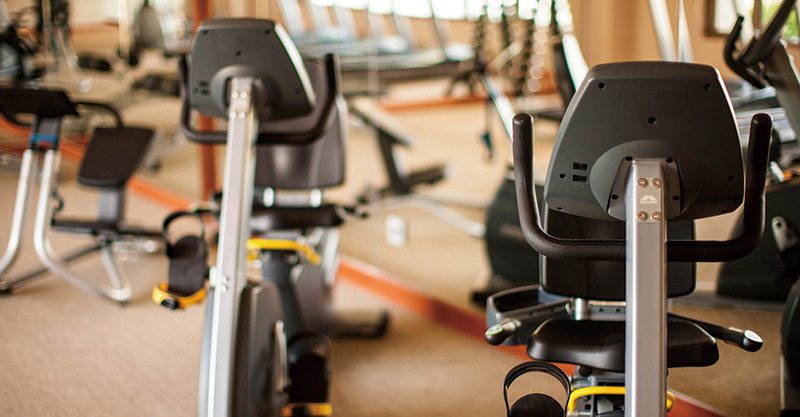 The gym offers different functions of exercise equipments to guest with free charge. Please wear proper exercise apparels and shoes when entering the gym. 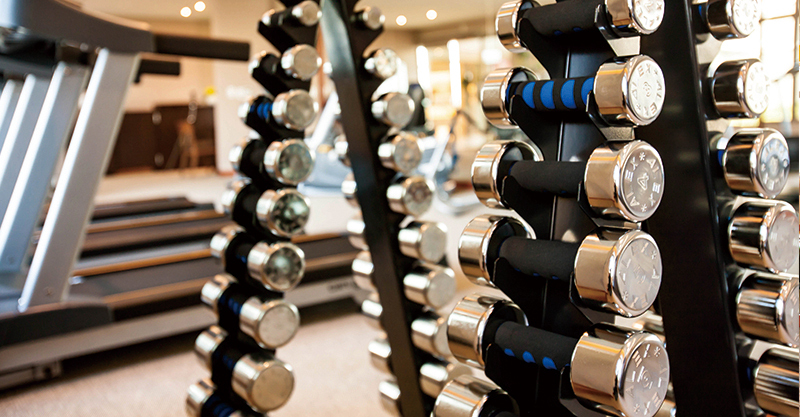 Guests under 16 years old may not use the equipments inside the gym. ※For safty sake, children under the age of 16 are strictly prohibited.